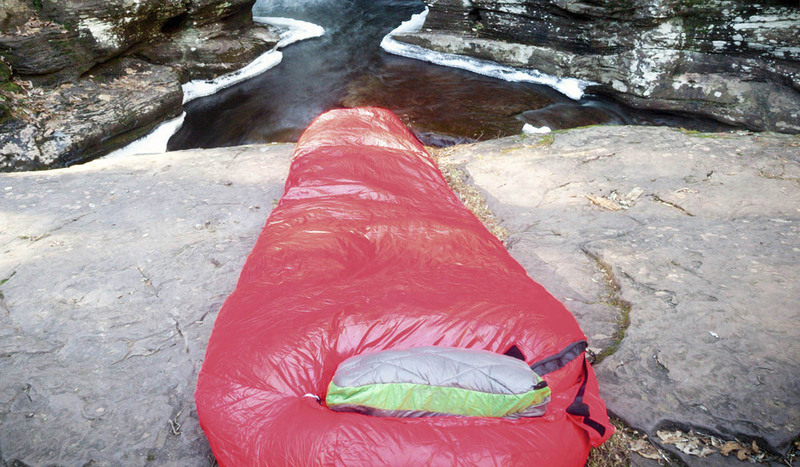 We all want to sleep well when we’re camping and/or backpacking. Getting rest is important because spending a few days and nights outdoors can be strenuous and resting is one of the best ways to recharge. However, finding a pillow that is compact and comfortable can be difficult. The solution to this problem is to buy an inflatable pillow. 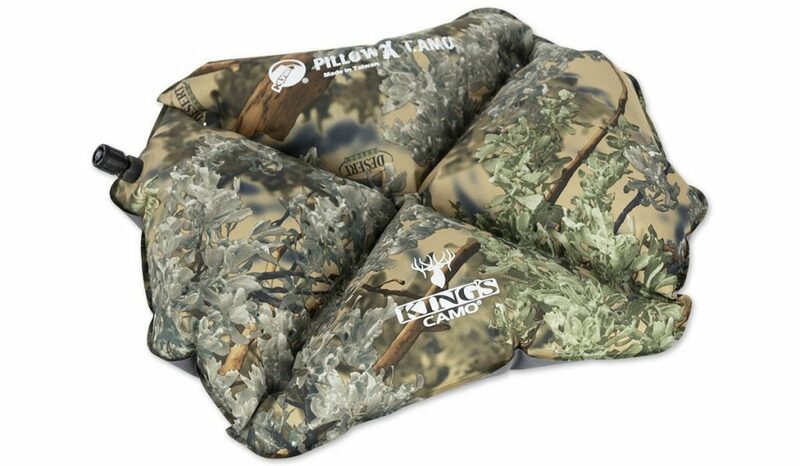 These options can be decompressed or deflated for travel and storage making them a practical solution for people who need something more comfortable to rest their head on. If you’re looking for a backpacking or camping pillow, this list should help you find the right fit your your needs and head. This is a very affordable choice for campers and backpackers on a budget. 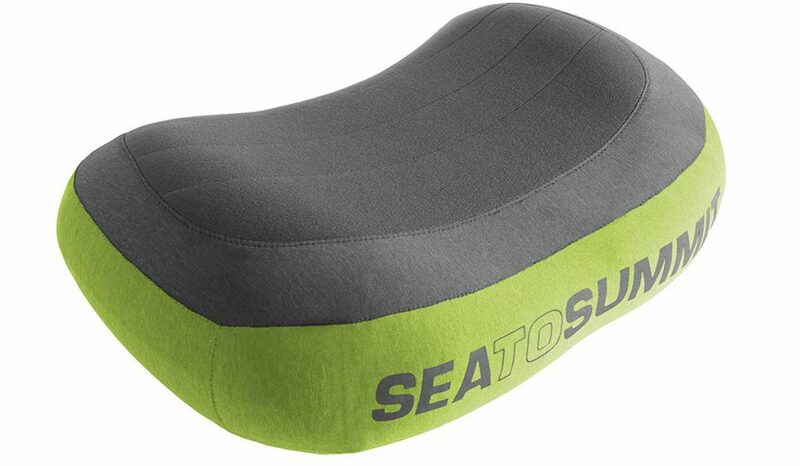 It is very comfortable and is made with future foam that expands and can also be compressed to 25% of its expanded size. You can choose from 32 different options, 8 colors and 4 sizes. It’s a bit heavier than the competition but still a good choice due to comfort and price, and a great choice if you are driving to your campsite rather than hiking. This polyester, knit inflatable pillow from Sea To Summit is small, lightweight and very comfortable. It features a baffled air chamber for premium comfort and the curved contours give your head extra support. It comes in multiple size options and can be packed down to a really compact package. 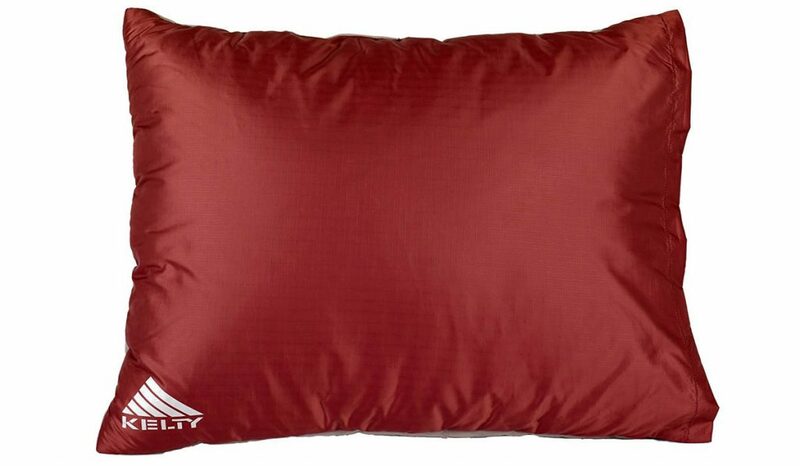 Kelty Luxury Pillow feels like the pillows you use at home. It is lightweight, easy to compress and pack up so it is easy to store in your backpack. This product is very comfortable and helps to regulate your body temperature without overheating. 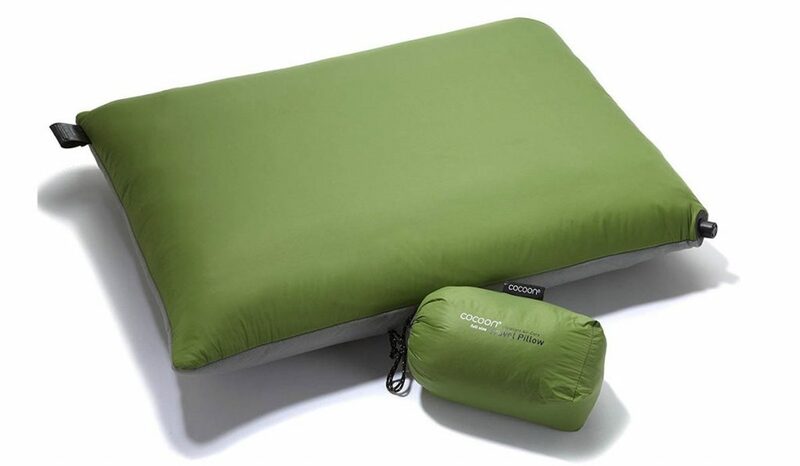 It is not as lightweight as other backpacking pillows but it has great price and pack-ability so it’s worth a try. control how fluffy you want it to be and is very durable and built to last. However the pillow can be unstable at night. The microfiber shell tends to slip but it’s still a good pillow to consider if you are backpacking thanks to its light weight and compact size. 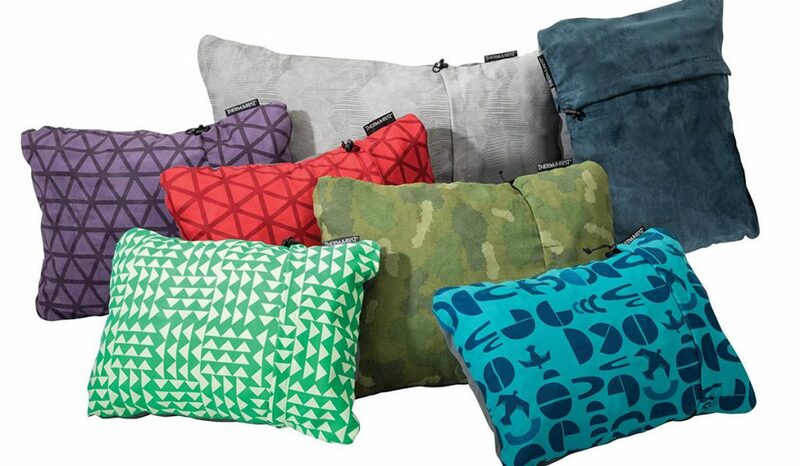 This pillow was designed to be lightweight and durable. This is a good option if you want a pillow that fits in the hood of your sleeping bag. It can be inflated to your preference and is very affordable. It’s a great option for back sleepers but not so for stomach and side sleepers due to it’s slim size. many different adventures for a long time.